In days gone by, hunting was considered an arduous task by many. There was simply too much one had to take into account in order to prepare for a hunting excursion. In contemporary times, there has a massive uptake in digital systems all over the world. As a result, there have been advancements made in how we approach the hunting process. One can ably book trips to various destinations around the world, right at the comfort of their rocking chair. The world can easily be accessed right at the fingertips, thus, decision making a swift process, even when one is unsure about where they would like to visit. We’ve reviewed a couple of the top, practical destinations for experienced and first-time travelers to explore. Europe boasts the tradition of Western culture in abundance. Incredibly, most European nations are not too bureaucratic, thus, dealing with the authorities is much easier. The continent is also up to par in terms of language and digitization being optimized to get the best out of the hunting experience. 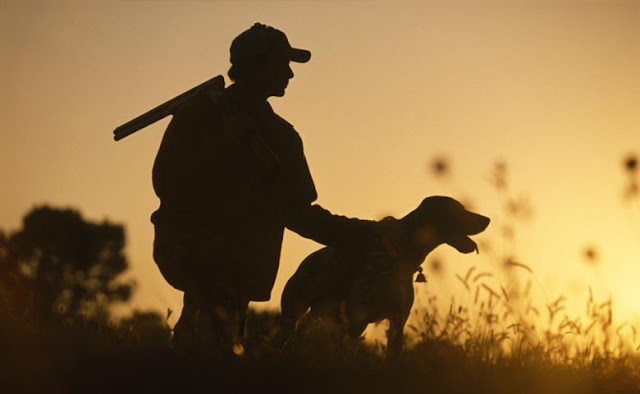 Prior to making the trip, outfitters can easily ensure that all firearm licenses and hunting permits are ready. If necessary, one can have such items delivered to them. For those who are touring Europe for the first time without intermediaries, the most ideal countries are England, Scotland, Norway, Sweden, and Ireland. Other destinations like France, Spain, and Germany are also perfect destinations. Inquisitive hunters are likely to enjoy hunting excursions in Eastern European countries. Outside Europe, destinations in Africa and New Zealand are favored by hunters because of the relative ease in acquiring direct bookings right at the outfitter without involving travel agencies in the math. The physical distance to Africa and New Zealand may be long, but, the actual organization process is quite quick. Countries like New Zealand, Namibia, and South Africa often exhibit great professionalism when it comes to the outfitters’ code of conduct. Additionally, the bureaucracy involved in handling weapons in these nations is not that strenuous because they have an understanding of what Professional Hunting entails. Outfitters in these nations often advise travelers on the best airlines depending on one’s route, the process they need to follow to bring in weapons in the country, or how one can go about to rent hunting weapons at their destinations of choice. Finding a good outfitter is considered by many hunters in these regions as the most important step, especially for first-time travel-hunters. While direct-bookings are usually cheaper, sometimes, newbies are best advised to get acquainted with new environments by making utility of trustworthy outfitters. Even in the wilderness, hunting excursions are still possible, all thanks to digitization. Greenland is considered by many as one of the easiest hunting destinations. Among other positives, most outfitters in the cold North country are proficient in English in terms of conversational abilities. What this means is that one can save a couple of bucks by booking directly at the outfitters. Instead of incurring extra funds with agents. Additionally, this means that one has increased freedom to converse with locals about pertinent issues to gain insights.